Backed by our prosperous industry acquaintance, we present Lime Juice. 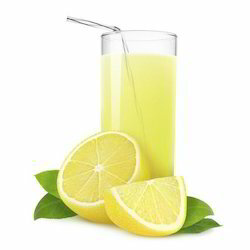 Owing to the wide experience of this domain, we are instrumental in offering Lemon Ginger Juice to our clients. B Natural Beverages & Snacks Pvt Ltd.
AIbfnA Lime-Aloevera juice is most refreshin and heakhv fusion of Aloe Vera Gel juice àfl( Lemon juice. Lemon green tea blast ingredients : lemon green tea blast 250ml- rs. 49. Shikanji is one of the favorite drinks of north India to refresh. It helps to balance the electrolytes in body which are lost during perspiration in summers. Sehatmand Taazgi for every day.